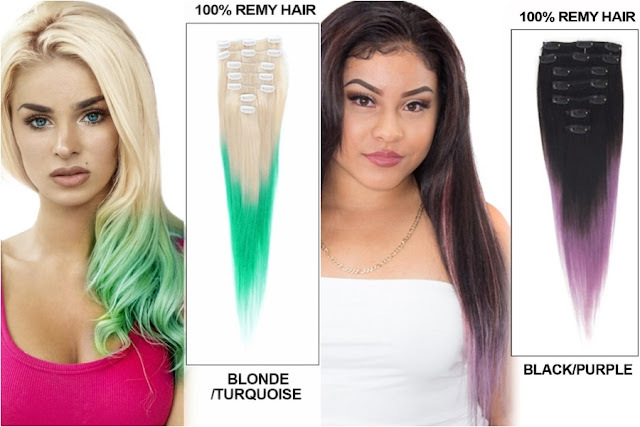 For a while now it is a hair trend to have luscious brightly coloured hair, with the weirdest of colours, combinations, fading, pastels and etc. 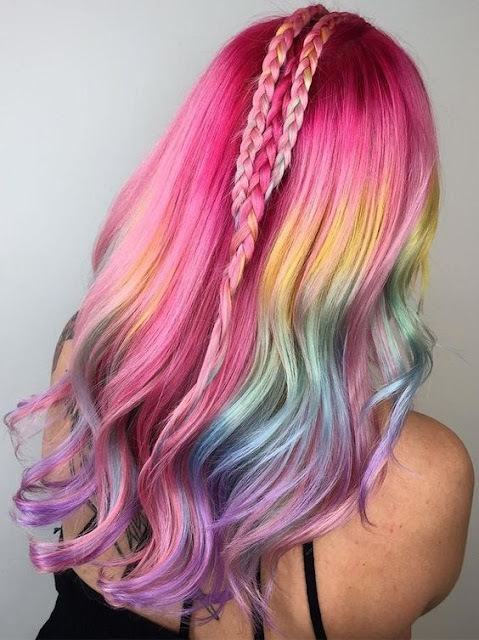 All that is very beautiful but, not everyone has white blond hair to put those colours straight on, or strong enough hair to handle the endless amount of bleach, and not enough money to go to the hair salon every few weeks to retouch your hair art work. What if I told you, you could get into that trend without damaging your hair and spending millions of hours at a hair dressers? What if I told you that you could have THE hair you always wanted for quite a small price? Sounds too good to be true, doesn't it?! 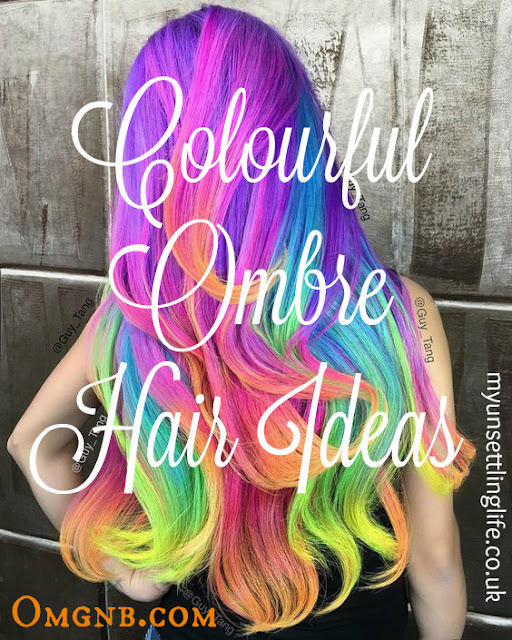 That is why I was so happy when I was contacted by Omgnb.com to write this post on ombre hair wigs and ombre clip in hair extensions. I thought those absolutely beautiful, but there are many more, with different lengths and colours. You can also get more normal colours like the browns, blonds and also cosplay wigs. What do you think of these ideas? 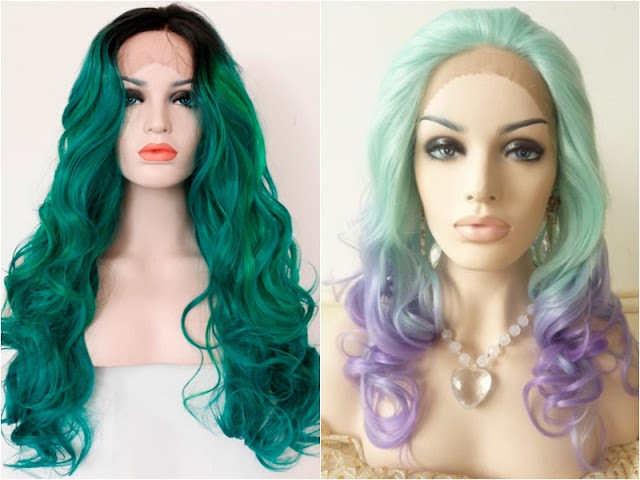 Would buy those ombre hair wigs and ombre clip in hair extensions? * This is a sponsored post but all opinions and thoughts are truthful and my own. I had blue and purple hair for the year - until my wedding and my mom basically murdered me. I was revived though, lol ! 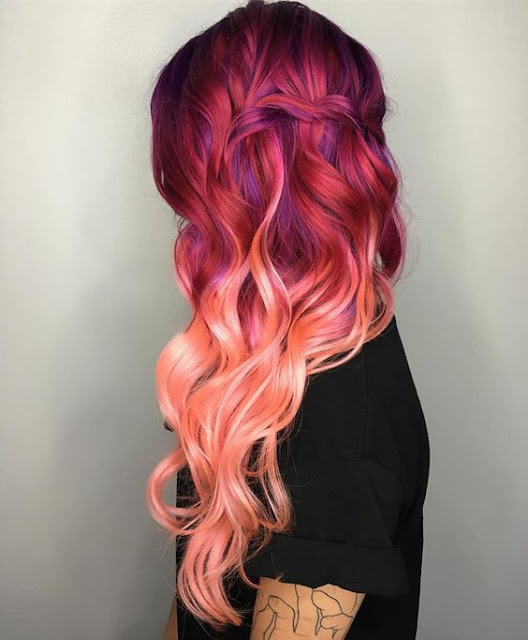 I do love me some colorful hair, I must say! 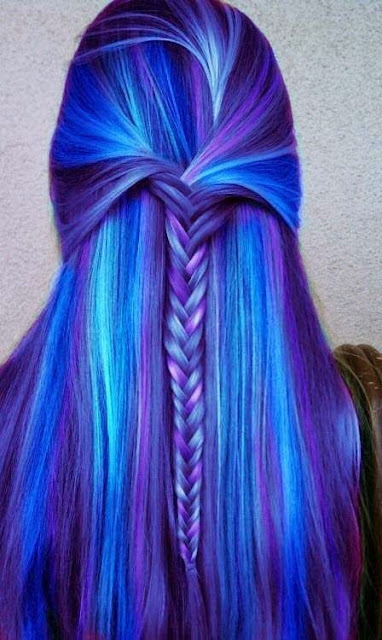 ahahahha I cannot imagine you with blue and purple hair, must have been so cool! I could pull this look off with my hair and age. I think it looks beautiful on younger women. I agree! hehehehe You should totally try it! 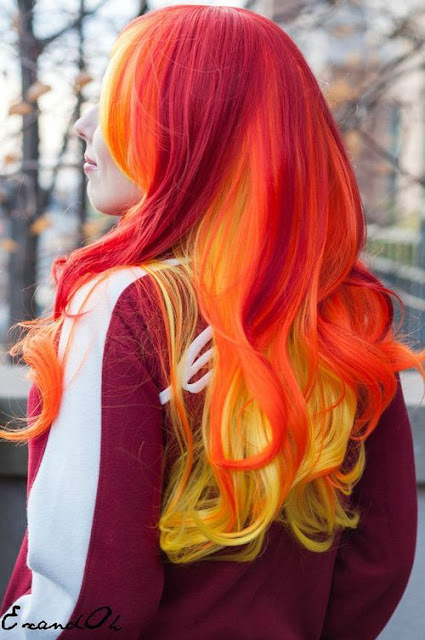 I really REALLY want to do something like this, but I'm afraid I'd be tired of it after a few days. That's why fake hair would be great, if you get tired you just take it off. I never knew about this trend. I agree though that it's great to get into this trend without damaging your hair or spending lots of money. 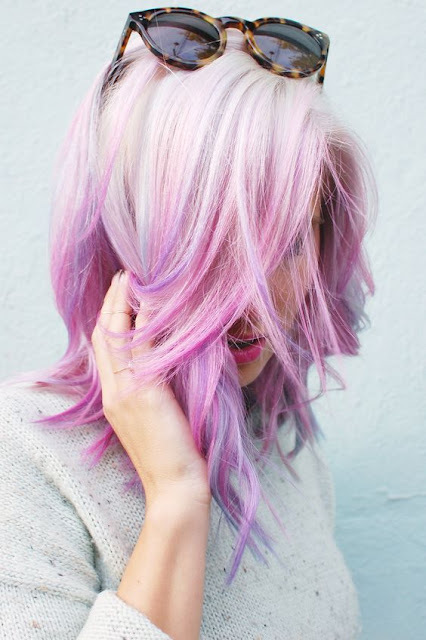 I never colored my hair but this sounds like a good idea instead. 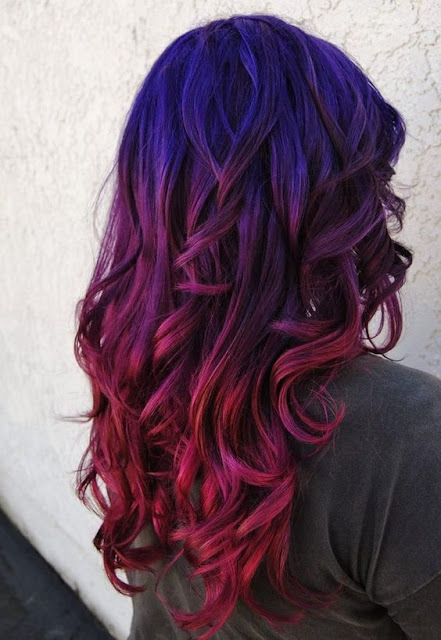 Yes, and you can try different colours if you are not sure what colour to go for. Wish I could pull off hair like this! LOVE IT! You can always try fake hair and see what it looks like.